Abdülhamit Bilici (born 1970 in Erzurum) is a Turkish newspaper executive and, since 2015, the editor-in-chief of the newspaper Zaman. He is also the Chief Executive Officer of its English-language version, Today's Zaman. He was general director of Cihan News Agency and editor of Aksiyon Weekly Magazine. Receiving primary school education in İstanbul and graduating from high school in Erzurum, Bilici had his BA from Political Sciences and International Relations Department of Bosporus University in 1993. He had a master's degree from Department of Economics at Istanbul University with the thesis titled “Energy Structure of Turkmenistan and Natural Gas”. He is currently a doctoral student at Department of International Relations at the same university. In addition, Bilici has MBA degree from Faculty of Management at Fatih University. Starting his career at Zaman daily as a correspondent, Bilici worked as an editor at Aksiyon Magazine between 1995-1997, as foreign news editor at Zaman Daily between 1998-2001, as general editor at Zaman Daily between 2002-2008 and as general director of Cihan News Agency and as the editor-in-chief of the newspaper Zaman Newspaper and is a columnist for Zaman and Today’s Zaman dailies. 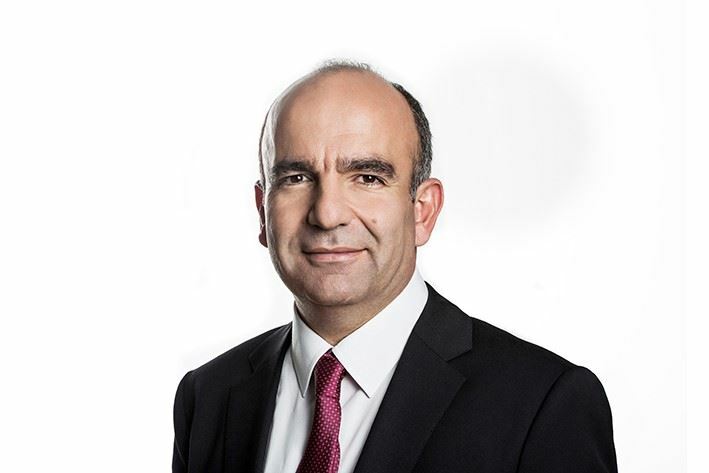 Writing mainly on foreign policy of Turkey and world politics, Bilici frequently shares his views at various local and international television programs.